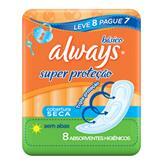 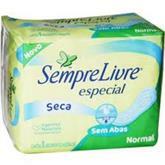 ABSORVENTE ALWAYS SECA SUPER PROTEÇÃO SEM ABAS 8 UN. ABSORVENTE INTIMUS GEL TRIPLA PROTEÇÃO COM ABAS SECA COM 8 UN. 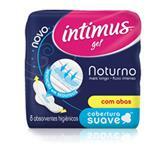 ABSORVENTE INTIMUS GEL TRIPLA PROTEÇÃO COM ABAS SUAVE COM 8 UN. 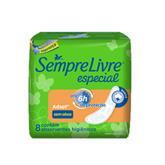 ABSORVENTE INTIMUS GEL TRIPLA PROTEÇÃO SEM ABAS SECA COM 8 UN. 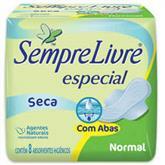 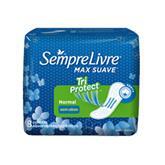 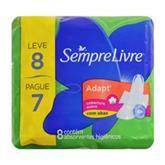 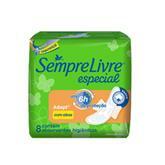 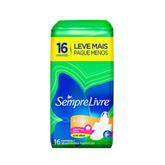 ABSORVENTE INTIMUS GEL TRIPLA PROTEÇÃO SEM ABAS SUAVE COM 8 UN.